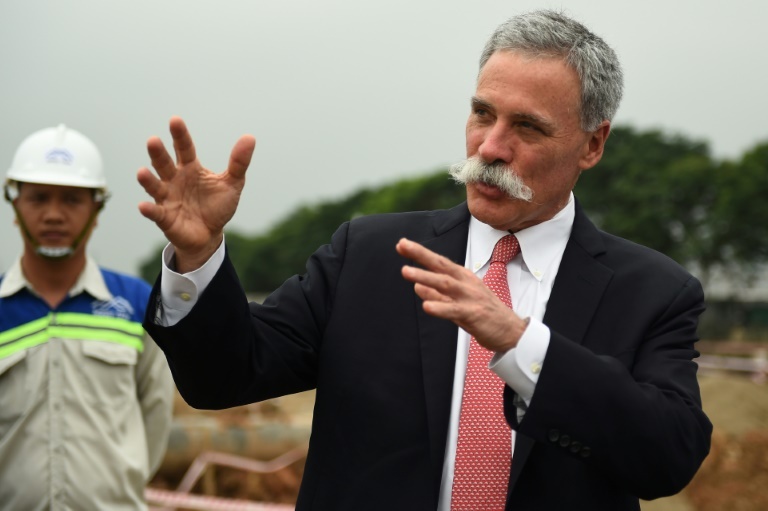 GRAND PRIX NEWS - Formula One boss Chase Carey said next year's inaugural race in Hanoi will be "uniquely exciting" thanks to a street track he hopes will help make the event a global spectacle. "It's the combination of a city race - we're in the city centre - a street race which always has some special elements to it, and a track that I think we've really had the opportunity to work (on) from day one," said Carey. Vietnam - where racing is a marginal sport - is hoping to avoid those pitfalls.